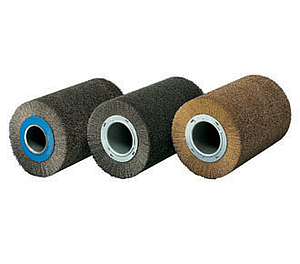 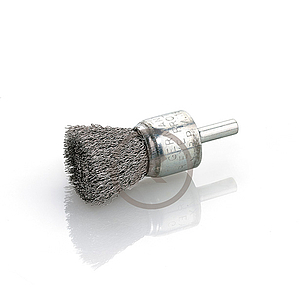 Examples are the deburring of rough drilling edges, uneven surfaces and edges as well as rest material from sheets metal frames, plastic boards, pipelines, etc. 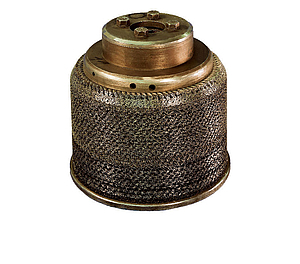 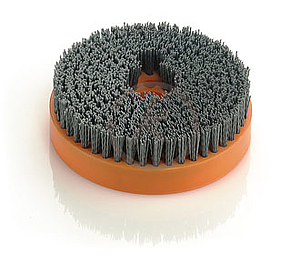 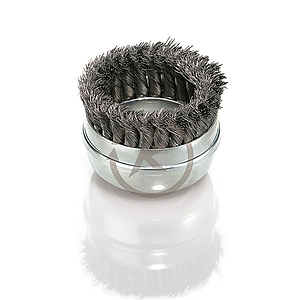 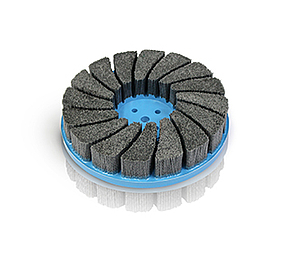 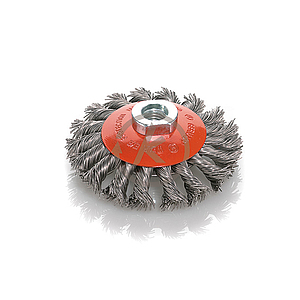 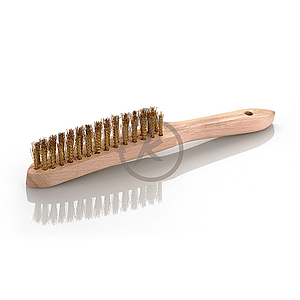 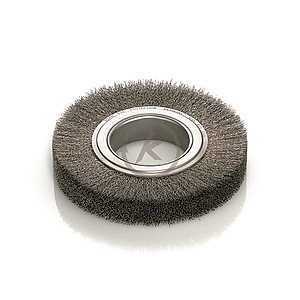 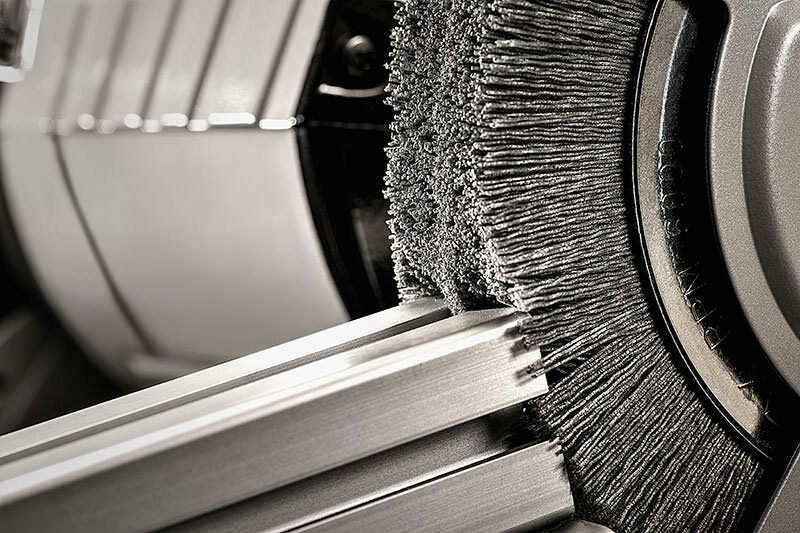 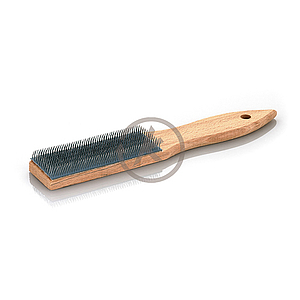 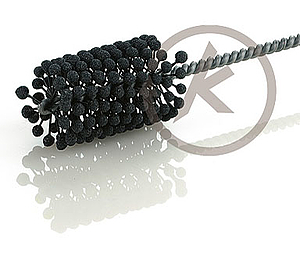 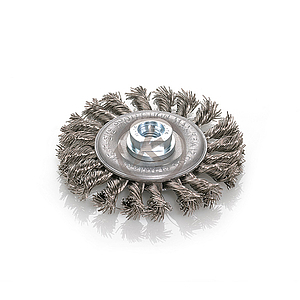 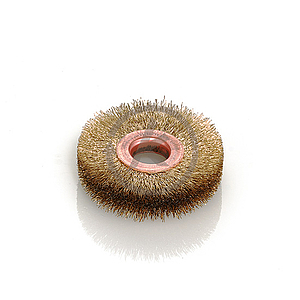 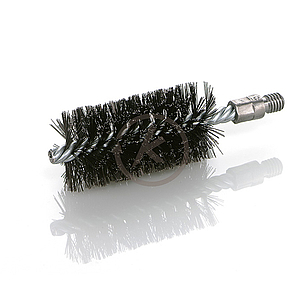 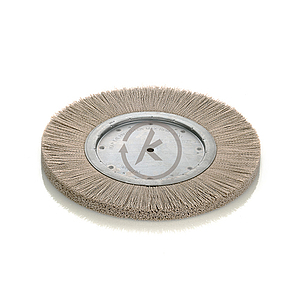 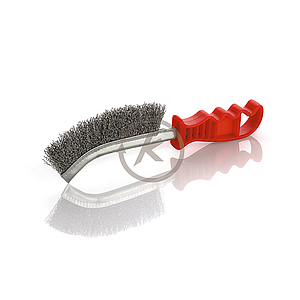 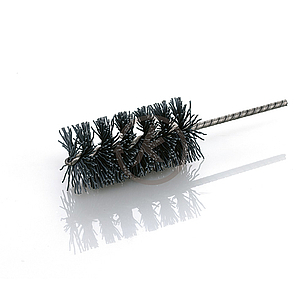 Brushes for deburring are mostly used in the Automotive industry, the Machine industry and the Work tool industry. 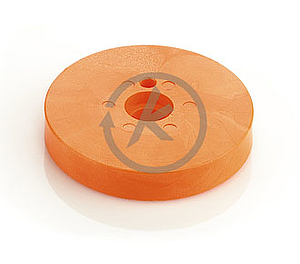 We carry a range of standard moulded plastic cores with special bores resp. 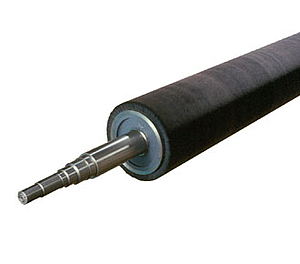 threads, which can be produced in large numbers. 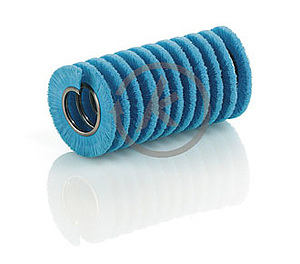 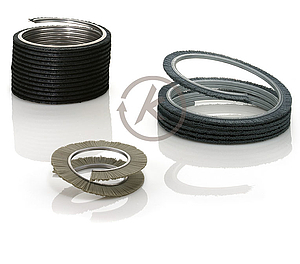 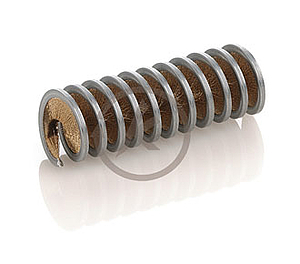 If your application allows we recommend you to choose one of our standard cores. 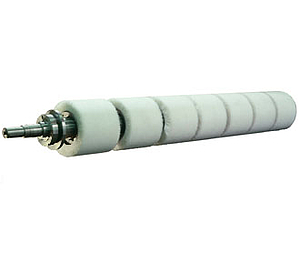 It is reasonable and advantageous concerning the delivery time and costs, for smaller quantities too.